Both Facebook and the US Justice Department have yet to comment on the media report. If the government prevails in the Facebook Messenger case, other tech companies could also be potentially forced to rewrite popular encrypted services. 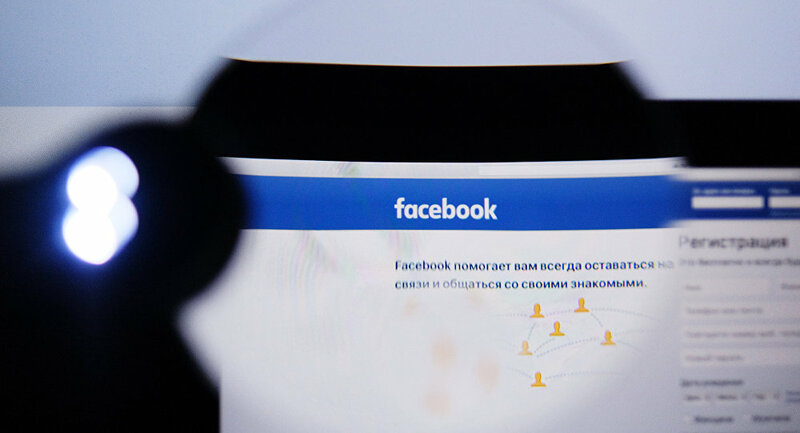 The US Justice Department is reportedly trying to force Facebook's management to change the encryption algorithm in its Messenger application so that law enforcement agencies can listen to the voice messages of the defendants in criminal cases. According to Reuters, which cited three people who had been briefed on the case, this is not the authorities' first attempt to gain access to the social network's encryption. Now Facebook is disputing the decision of the Justice Department in court, with the case currently proceeding under seal in a federal court in California. 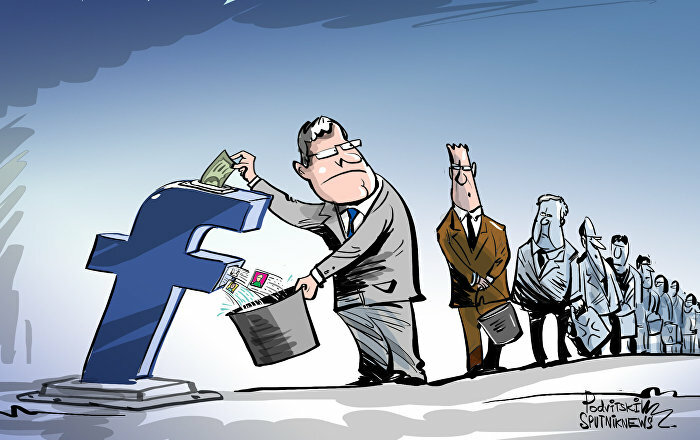 On Tuesday, August 14, the judge listened to the arguments on the government's request, in which the US authorities demanded that Facebook be held in contempt of court for its refusal to comply with the government's request tp monitoring social network users. Facebook and the US Department of Justice refused to comment on this case. One of Reuters' sources explained that the Facebook Messenger problems were related to the investigation of the case of the MS-13 gang in Fresno, one of the most numerous street gangs in Central and North America, which operates not only in the US, but also in Mexico, El Salvador, Honduras and Guatemala. President of the United States Donald Trump has repeatedly mentioned in his speeches members of this gang, speaking of them as a symbol of weak US immigration policy.